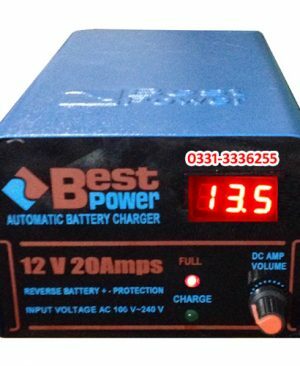 Online Shopping in Pakistan Air Dragon Portable Air Compressor with Free Home Delivery and Payment On Delivery.Air Dragon Portable Air Compressor (Product Code: Air-Dragon-Compressor) offer by DiscountMall at just ₨1790/- instead of Rs 4000/-, enjoy Fast Shipping with FREE HOME DELIVERY. 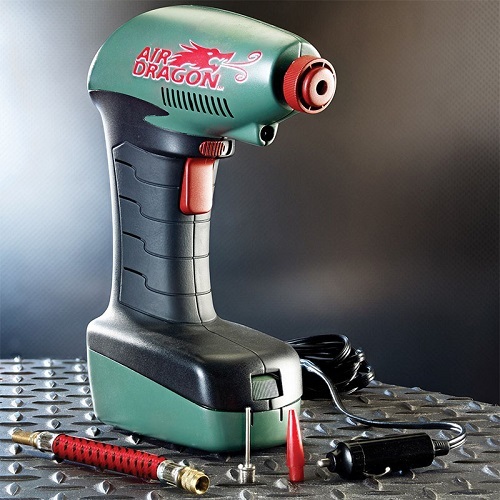 The Air Dragon portable air compressor is great for sports balls, pool toys, air mattresses & more! Automatically stops at perfect pressure! Tire pressure low? Just fill up & go! This includes Air Dragon, car power cable, pressure hose, ball adapter pin, and a balloon adapter pin. 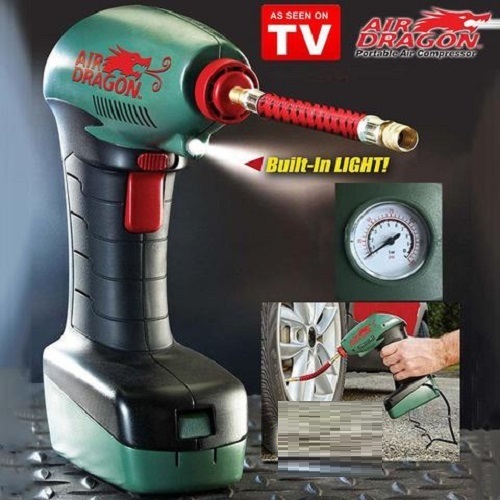 Includes: Air Dragon, car power cable, pressure hose, ball adapter pin, and balloon adapter pin.